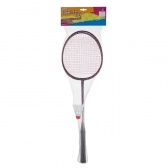 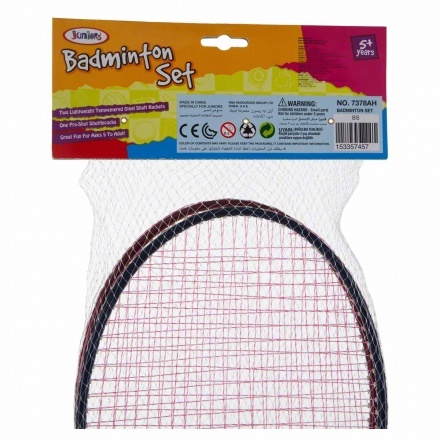 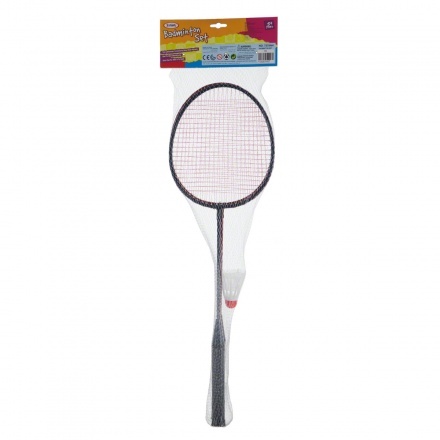 This badminton set serves up a whole lot of fun for the entire family. 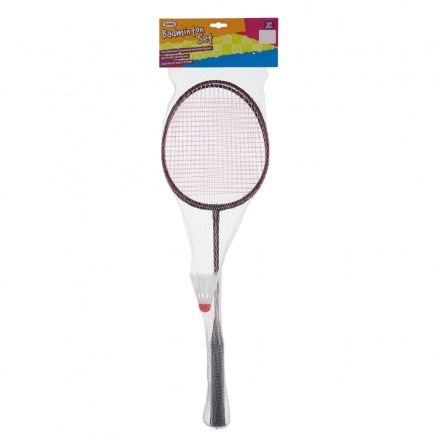 Featuring lightweight tempemered rackets in 2 assorted colours and a shuttlecock, this set adds tonnes of activity to your little one's play-time or your weekend. 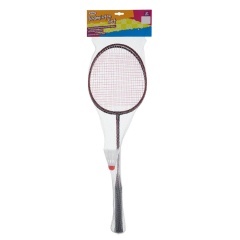 The colour of products that come in an assortment, or some parts of the products, may vary from what is shown in the image.